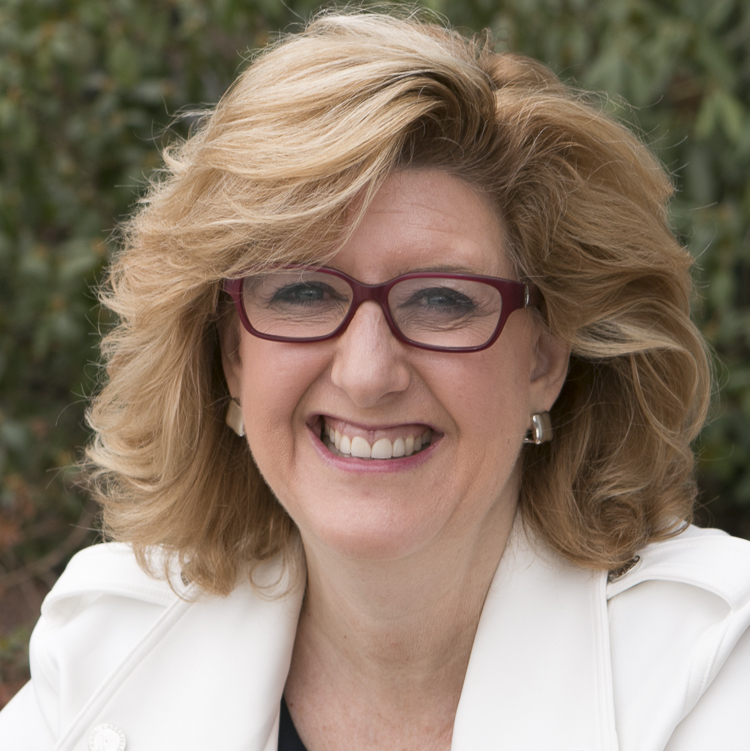 Alyssa Dver is the CEO and co-founder of the American Confidence Institute (ACI) which shares science-based ways to sustainably increase personal, academic & professional confidence. Clients include MIT, Wharton, Harvard, IBM, Spotify, Wayfair, Pepsi, The US Air Force, State Street, Staples, The Royal Bank of Canada, plus a long list of non-profits, associations, and conferences. Identified as one of Boston’s Best Speakers, Alyssa is a popular blogger and author of six books, her latest being “Kickass Confidence: Own Your Brain. Up Your Game.” Prior to ACI, Alyssa was CMO for six tech companies before founding Mint Green Marketing where she led the organization to advise 150+ clients based around the world. Today with her unique skills as a marketer, entrepreneur, and confidence expert, Alyssa is a sought-out advisor for high performance individuals and organizations. She annually judges the Stevie’s awards in both the Women in Business and Best Employer categories, and gladly volunteers for charities that give more confidence to kids.